Tooth pain is more than just an annoyance. It’s often impossible to ignore, and really, you shouldn’t ignore it! 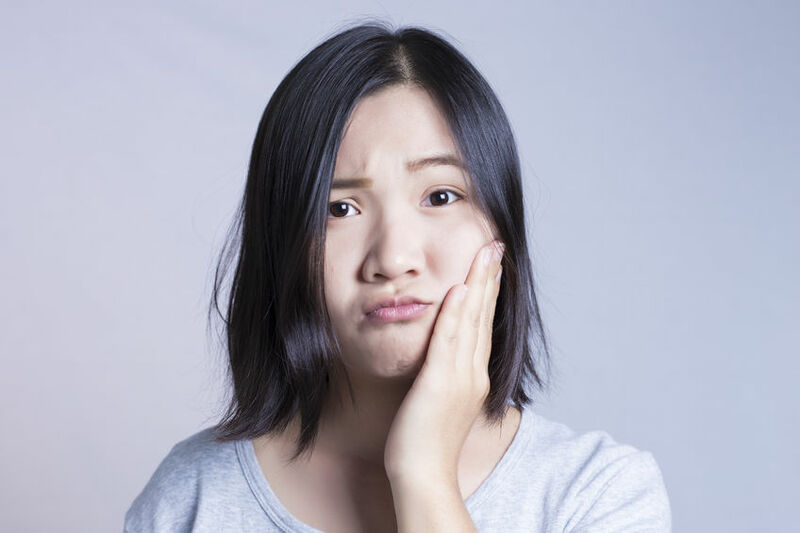 If you have a severe toothache or experience a dental trauma, it’s best to visit an emergency dentist as soon as possible to get your mouth back to full health. Ignoring the problem could lead to something major down the road like an infection or the need for an extraction. At Rock Ridge Family Dentistry, we provide emergency dentistry to our community to ensure that everyone can have a happy, healthy smile. No matter your dental needs, we want to help relieve your pain and get you smiling once again! If you experience a sudden onset of pain, lose a crown or filling, or have a dental trauma like a facial injury that knocks out a tooth, the best thing to do is call our office right away. Our team will do their best to fit you into our schedule the day you call or as soon as possible after that. For a toothache, the best thing to do is gently brush and floss to remove any debris that could be stuck and causing pain. A salt water rinse can help with tooth pain or suspected tooth or gum infections. If a crown falls off and you’re able to find it, try to place it back over the tooth and keep it in place by biting down on gauze or another soft fabric. Do the same with a loose or knocked-out tooth. If you can place a knocked-out tooth back in its socket, that’s the best place to keep it until you make it to our office; otherwise, place it in a cup of milk. If you have any questions about caring for your mouth while waiting for your appointment, ask our team when you call. We’ll let you know the best thing to do for your situation.